nopCommerce payment plugin is the leading ASP.NET based open-source ecommerce software. This platform has a list of comprehensive features for all types of users. As a result, it’s perfect for business startups, and also for sophisticated ecommerce projects too. nopCommerce is one of the most secure, stable and extenable ecommerce platforms. They also host over 50,000 shops online. 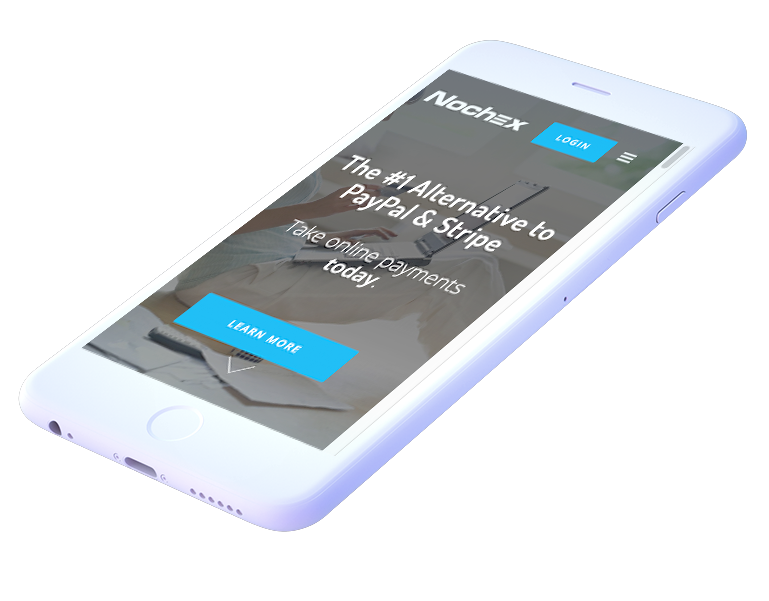 The nopCommerce payment plugin is free. And they really mean free! No hidden costs or traps. There is a lot of functionality in this platform. nopCommerce is open-source, which means the code is freely available and can be redistributed and modified. This also adds to their transparency when it comes to secure shopping tools. It’s great for developers, and those that just need a simple ecommerce solution. nopCommerce can be installed, updated, edit and live in a matter of minutes. Furthermore, it’s also one of the most cost effective platforms we’ve seen. The cost/value ratio is amazing, it’s capable of handling some of the most serious projects known. Despite being free, it also offers a wide variety of ecommerce features. This helps your grow, nurture and expand your web store. nopCommerce also provide premium support, for when you need it most. Firstly, they offer custom services like extension development, nopCommerce customisation and upgrading existing websites. Another key features is its pluggable modular/layered architecture. This allows additional functionality and elements to be dynamically added. This makes it easy to create, edit and also manage your websites. View more shopping cart partners here.